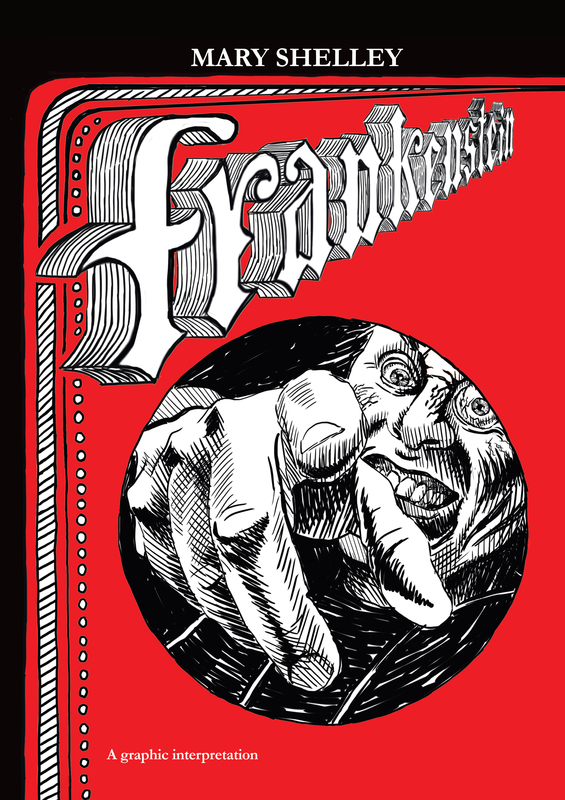 See Sacramento Public Library for news and events of the celebration of the 200th anniversary of the publication of Mary Shelley’s Frankenstein. This: A graphic interpretation. My first, and what an incredible experience.